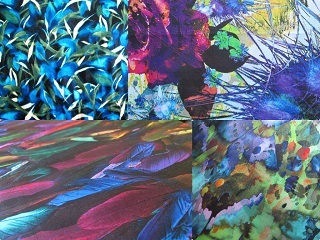 Vibrant colours with pretty motifs makes for a happy print. Just stumbled on this documentary from 2012; didn’t know you could find it online. If you love your fashion and haven’t seen this doco it is worth setting aside the hour to watch. 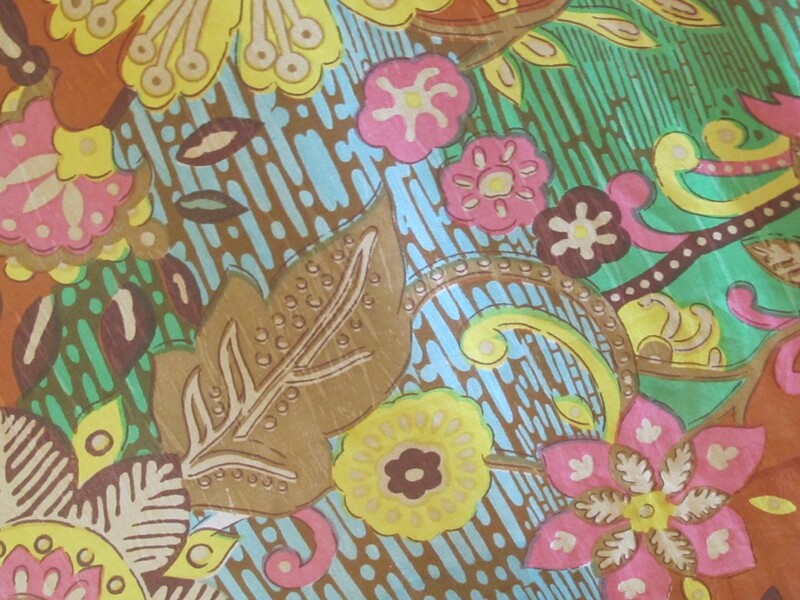 I’m clearing my Liberty Art fabrics…at just $30 a metre. Liberty lovers will know that the regular price in Australia starts at $45+ and can go as high as $60+. I’m listing them all in this one post, so dive in and have a look. Now this is special. 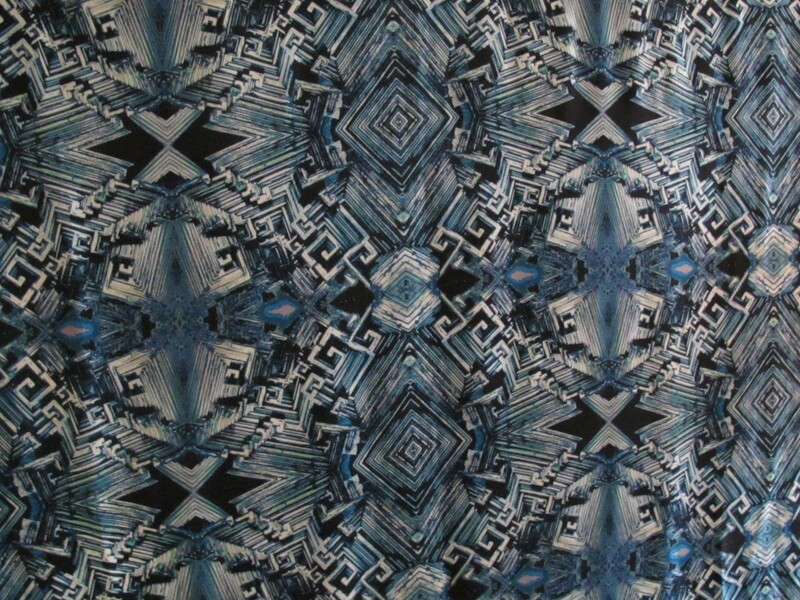 One for lovers of digital prints. 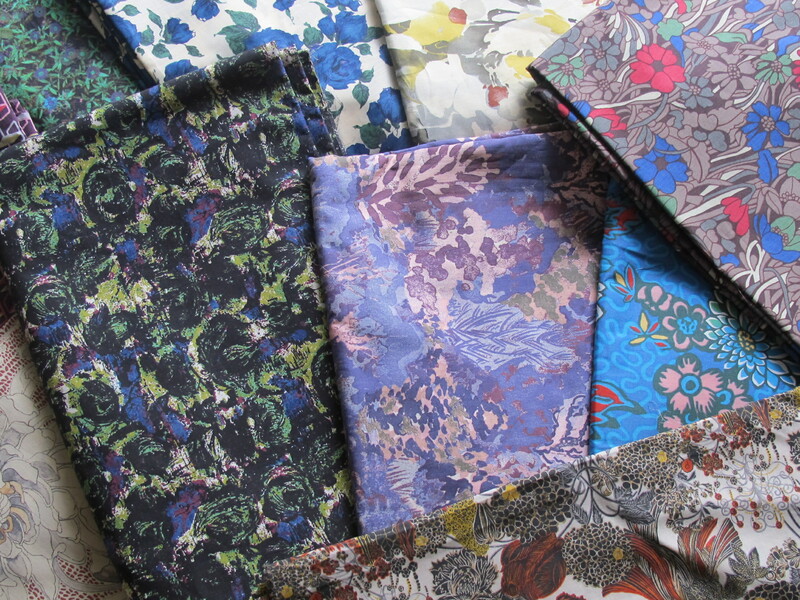 Heads-up…I’m going to be listing a lot of Liberty Art fabrics, hopefully this Friday. 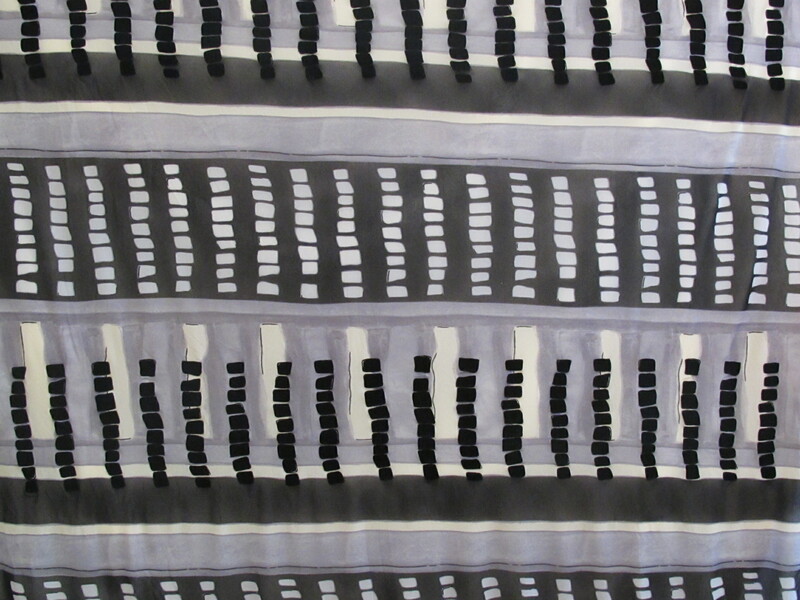 I’ll price them at around $30 a metre I think and I have 10+ to put up. Until they go up, here’s another great video featuring the design work of the Liberty Art print team. 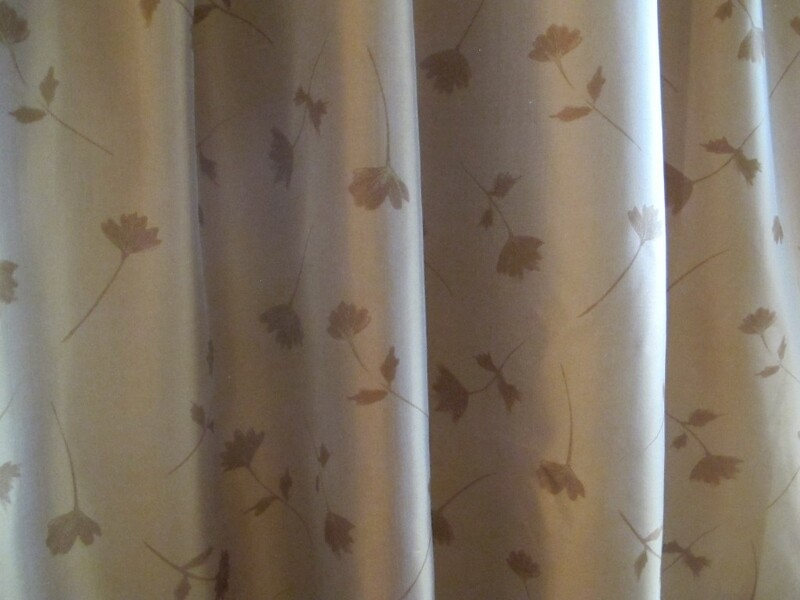 Now here is an understated beauty of a silk, perfect if you want something a little bit dressier or ‘special occasion’ but want to keep things not too formal. Another wonderful Dior film. The work behind some of these clothes is extraordinary. 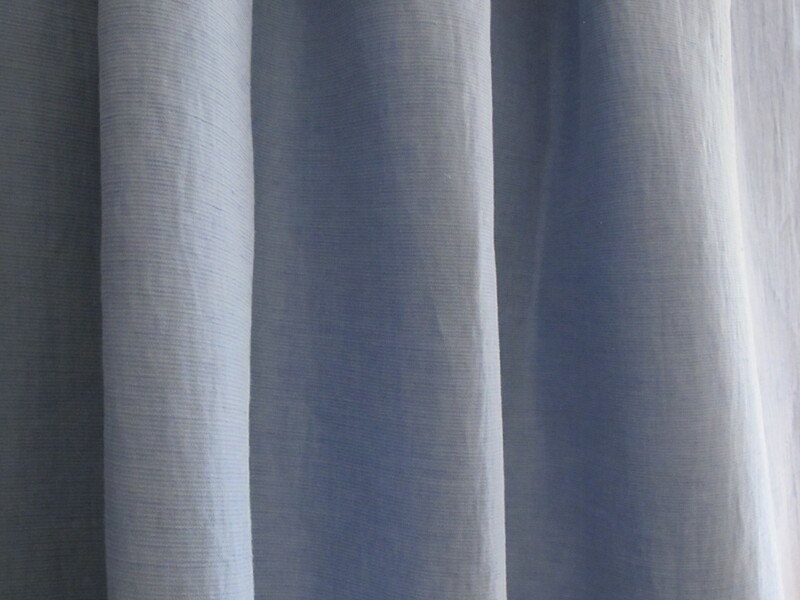 I love fashion docos, especially the one that go behind the scenes of the couture workrooms. The advance reviews of ‘Dior and I’ rave about it. Out soon. 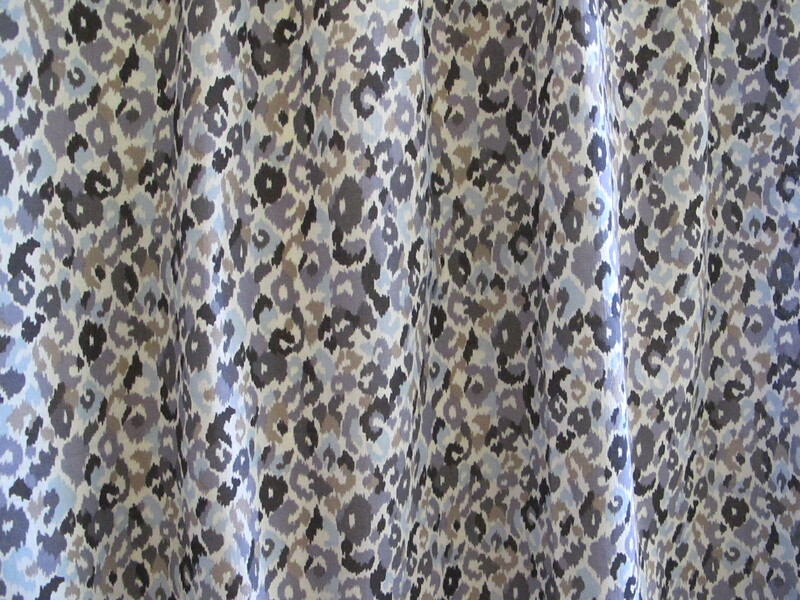 If you’d like to do an animal print but in a softer palette this fabric is the go.